Saturday, August 26, 2017 on Pay-Per-View. 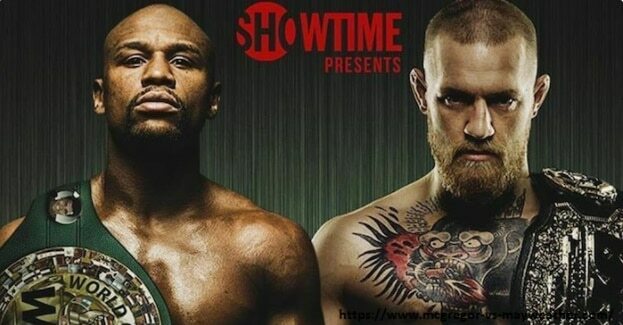 Floyd Mayweather vs. Conor McGregor is a 12-round super welterweight matchup that pits the legendary boxer Mayweather against the all-time MMA great McGregor in an unprecedented event that takes place at T-Mobile Arena in Las Vegas. 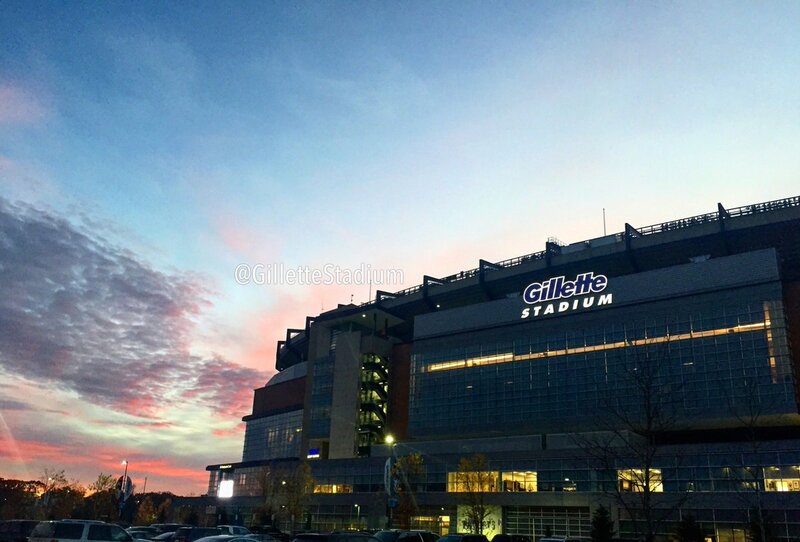 Insight on the reason for extreme Wi-Fi Upgrade for NFL Fans by Gillette Stadium. 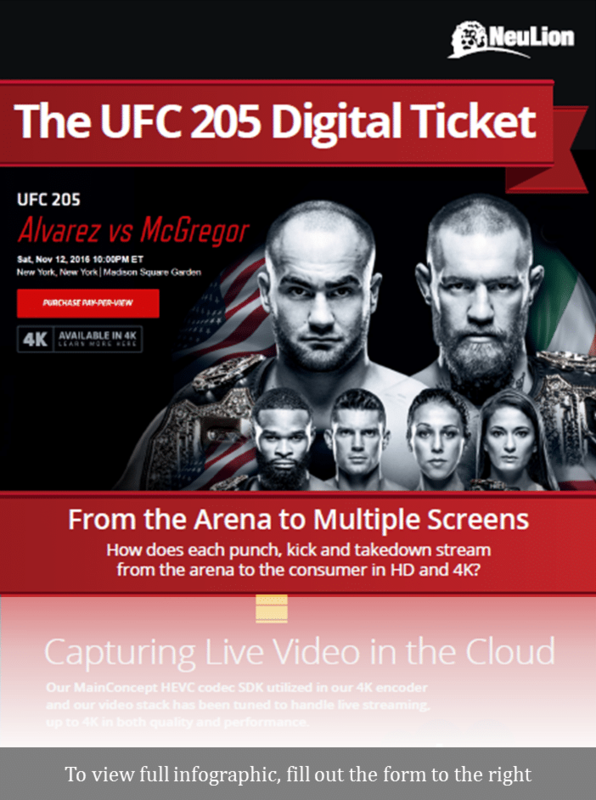 The UFC 205 Digital Ticket. NBA LEAGUE PASS Introduces New Way to Watch Basketball with NBA Mobile View. 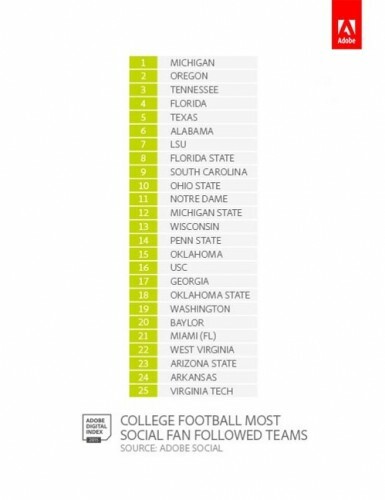 Adobe Digital Index Data on College Football Social Buzz – Sports Techie blog. 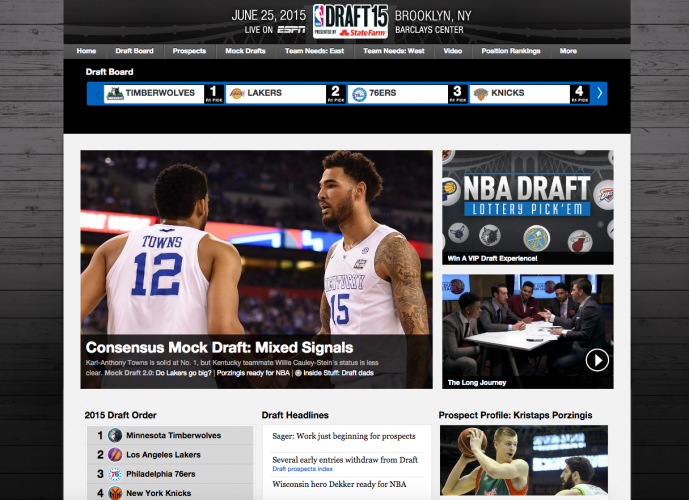 NBA Digital to Present Weeklong Coverage of 2015 NBA Draft Presented by State Farm® Featuring the Latest News, Highlights and Storylines Across All Screens. NBA Digital’s Extensive NBA Finals Coverage to Include NBA GameTime On Site Studio Show, NBA TV Film Room Show & In-Depth Multimedia Content Offerings. 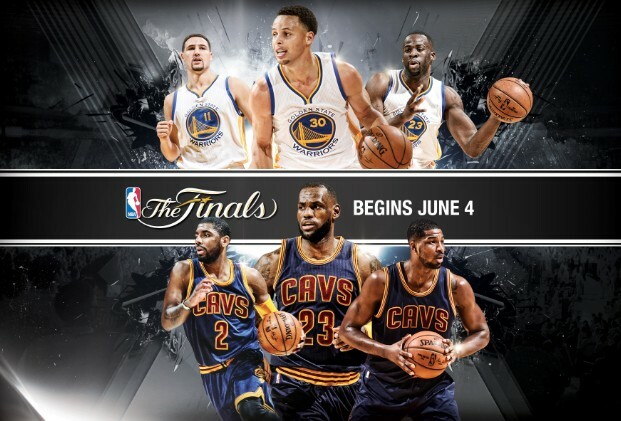 NBA Digital has their sports technology assets ready to enhance the fan experience with multi-screen coverage of the 2015 NBA Finals between the Golden State Warriors and Cleveland Cavaliers. NBA TV will feature live programming and exclusive content generated on site at The Q and Oracle Arena viewable across all screens. 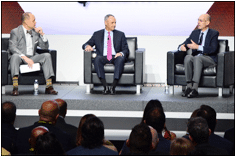 The Sports Techie community blog is excited to continue delivering the NBA’s sports tech endeavors to our readers and followers that continue to push the industry to new horizons. 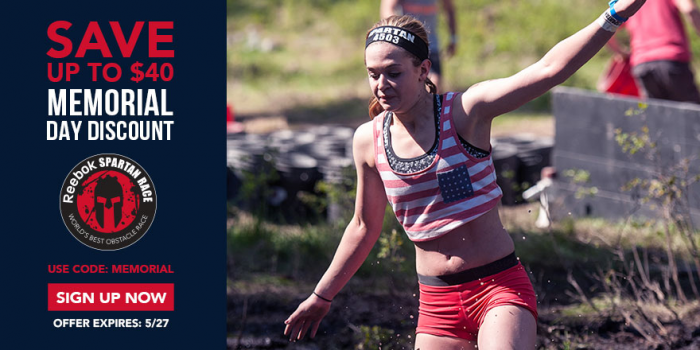 Spartan Race Memorial Day Race Code And Free Giveaway. 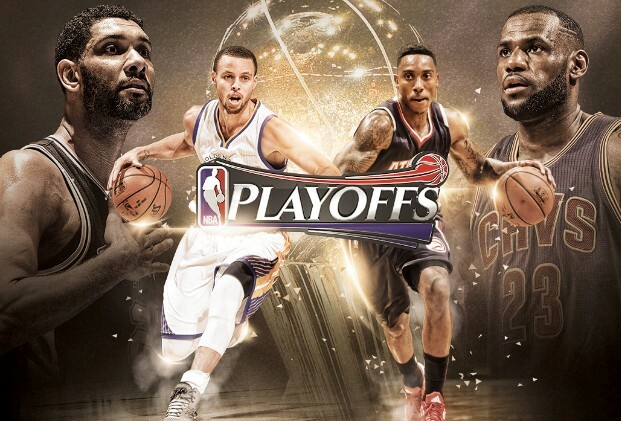 With More Than 1,500 Hours of Programming Across NBA TV, NBA.com & NBA Mobile.